Culture of Doubt » Blog Archive » My personal path to Catastrophic AGW skepticism | Watts Up With That? My personal path to Catastrophic AGW skepticism | Watts Up With That? I suppose it was in the early 90s that I first noticed predictions of global warming and the associated dire warnings of calamities to come. Some of these emanated from the Met Office and so I knew should be treated with a pinch of salt but other sources included NASA, which I then personally still very much respected; despite the space shuttle evidently being the wrong concept poorly executed, their basic scientific expertise seemed unquestionable. In general I was looking forward to the warmer climate predicted for the UK, and assumed that the overall effects for the globe wouldn’t necessarily all be bad. Source: My personal path to Catastrophic AGW skepticism | Watts Up With That? 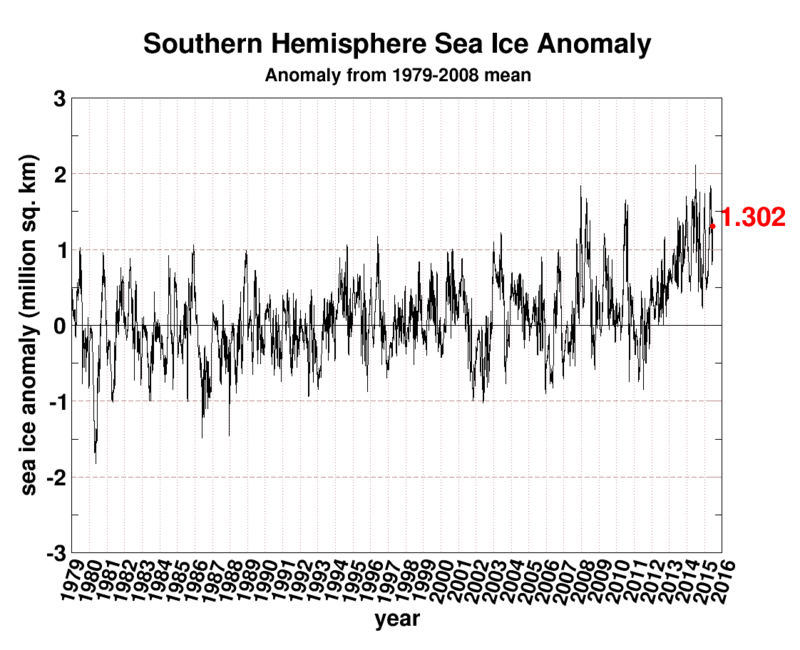 Posted on Saturday, June 27th, 2015 at 4:52 pm in #agw | rss feed for comments| Both comments and pings are currently closed.